Thanks to so many of you who helped make our 16th Annual July 4th Celebration a “best ever” event! Your great patriotic spirit, participation, enthusiasm, and encouragement made us all feel enriched and uplifted. Special appreciation to our program presenters: our veterans’ voice of the Pine Belt, Ted Tibbett; Dr. Nathan Barber, MS State Guard Chaplin; Brittain Allgood, dance performer; Joey Fillingane, State Senator; Dr. Taylor & Kerrin Hightower and Sam Bruton, USM Music Department performers; Joe “Val” Overstreeet, Commander US Navy, Retired, keynote speaker; William “Bill” Thomas, Commander US Navy, Retired and wife Sally and 32 members of the Thomas extended family, Great American All Star 2016 Honoree. Adding to the fun and festivities were boat cruises around Canebrake Lake made possible by the sharing of his beautiful boat by Judge Prentiss Harrell. Team Name Change . . . We are changing our name! To our long time friends, this change may seem odd. The truth is we should have done it quite some time back because of the participation of so many within our team. We are officially The All-Star Team, REALTORS®. Adam Watkins now takes on a major roll in administration and Steve Floyd has top leadership in our new Commercial Division. This change is NOT in any way directed towards my retiring. I will probably await my promotion to my Heavenly Home first. All it means is that we are working toward more growth under the banner of The All-Star Team, REALTORS®. Team Work . 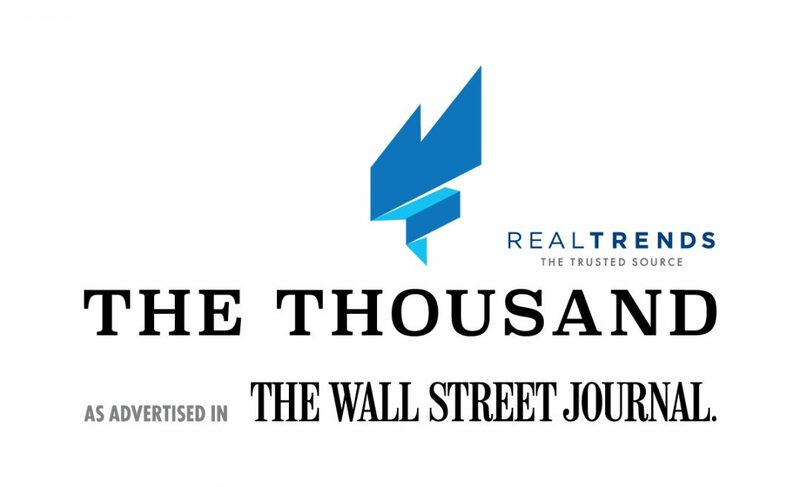 . . Special Team recognition has been announced recently by REAL Trends via The Wall Street Journal. The All-Star Team, REALTORS® transactions were ranked in the top 1% nationally of residential teams. Ranking #117 out of the Top 1000 for 2015. This translated into exceptional productivity for Hattiesburg, MS - with current average sales of $156,053, contrasted with high-end markets in cities in New York, California, Massachusetts, and Connecticut with average sales at more than $1 Million. One of our team’s early repeat clients made us especially proud this week. Riki Hyde’s husband built their house, causing a great amount of sadness as she began to prepare to sell the property. She says that she is not sure she could have made the move if it were not for the capable assistance of our Staging Professional and Color Expert, Vickie Iverson, who so capably helped plan for the Estate Sale. Following the sale, Vickie helped Riki update the floors, complete the painting, and get the exterior of the home washed down. The pre-sale effort helped secure the contract and close the sale in 90 days – even with the “slowed-down” closing process our market is experiencing. Riki’s statement to me was that we have a “full team of specialists who perform with amazing harmony.” Thank you Riki for the honor of serving you and your family! 40th anniversary . . . Lavon and I will be celebrating with an Eastern European River Cruise down the Danube in mid-August. This will be a Dr. Milton Wheeler style trip led by Robert Byrd, who traveled dozens of Dr. Wheeler’s amazing trips. Thankfully, Robert has elected to extend Dr. Wheeler’s life experiences to us and we are grateful. Our last trip with Dr. Wheeler and Donna was also their very last - 2011 to Turkey. Our team is blessed daily by you, our loyal clients. We remain grateful for your support and encouragement.